Supple chenille upholstering lines the seating and cushioning. 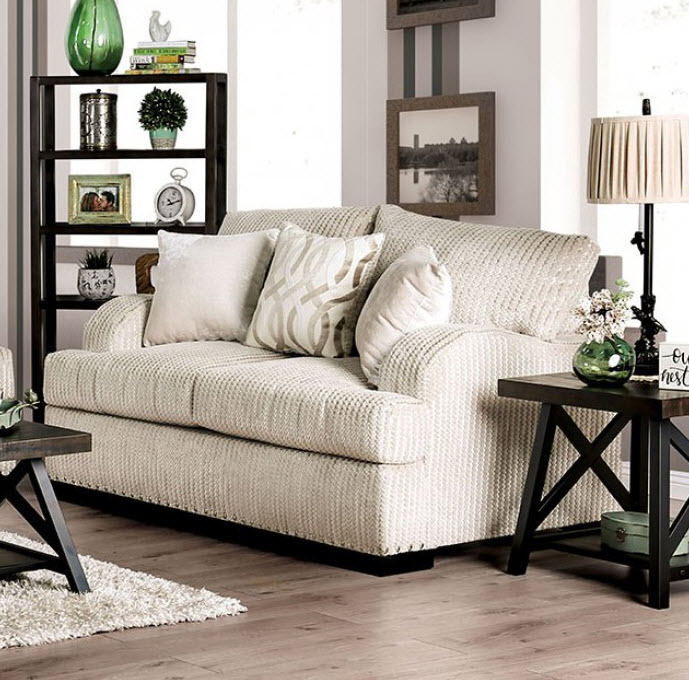 Make your living room the place to be and just relax. Please note that the base price only includes (1) Sofa. Please add the additional loveseat to customize this set to your liking.